Carmen Dixon is an organizer and educator with a social justice politic rooted in faith. Carmen’s organizing was activated during childhood as she witnessed her parents fighting for worker justice. 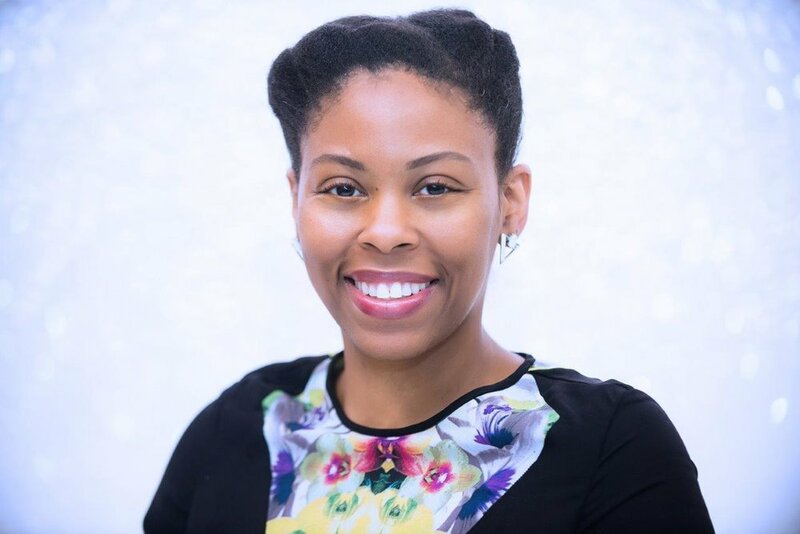 She currently organizes at the NAACP Legal Defense and Educational Fund, Inc. (LDF) to support families and communities that have been deeply impacted by police violence. Prior to joining LDF, Carmen worked at the Federation of Protestant Welfare Agencies (FPWA) organizing clergy to advocate for economic equity policies. There she launched FPWA’s first faith based initiative designed exclusively for women. After journeying to Ferguson, MO in the aftermath of the police murder of Michael Brown Jr., Carmen attended a screening of Freedom Riders that inspired her to get involved with the Black Lives Matter New York City Chapter. Carmen’s own organizing is inspired by storytelling and she is excited to use film as a visual/auditory tool to fight oppression.